Yes, it is the time of the year again. Tesselaar Tulip Festival is here! 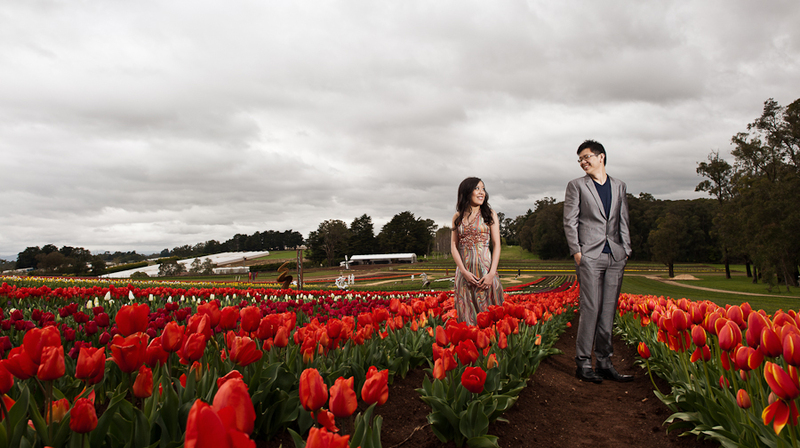 Just an hour drive out of Melbourne, you can feast your eyes upon rows and rows of tulips of different colours! Photography is very welcomed here. No special permits needed, just pay for the entrance and you can shoot away! Dogs are permitted too. However, please note that Tesselaar is a working farm. The paths are unpaved and be prepared to get dirty! While you are there, also check out Puffing Billy Railway and Mt Dandenong. Melbourne train strike? Not this one! Melbournians, still remember the train strike and tram strike a few weeks ago? And now the airport staff is going to strike too ? Luckily, Puffing Billy railway will not go on strike, because it is run by volunteers! 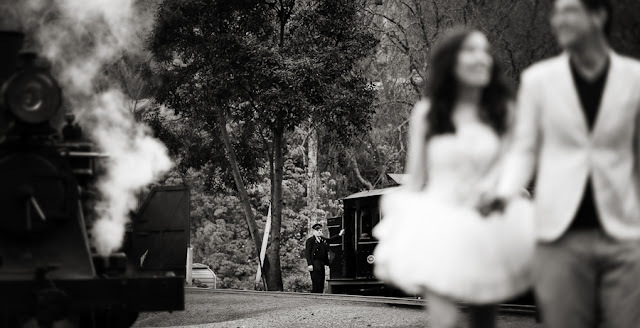 Located in the Dandenong ranges, this century-old railway is still running on its original tracks. It is now a tourist attraction, and the steam-powered locomotives always draw a crowd wherever they go. Needless to say, this is a great spot for wedding photography. The first picture below is the most memorable one. We researched the train schedule and waited at this specific spot, in order to capture it passing through in the background. There will be no re-takes, as the next train will be hours away. We managed to timed and captured it perfectly! Every fourth Tuesday of the month, Waverley Camera Club is hosting a lighting and portraiture workshop, proudly lead by yours truly. Since the start of the year, the participants had been learning about theories on lighting and how to use off-camera flash. Finally, in July, they had the chance to practice it in a studio setting. It was a cold wintry night but everyone was on fire! For almost 2 hours, studio lights were flashing and the sound of the camera shutter reverberated throughout the studio. The photographers went home with memory cards full of beautiful images. 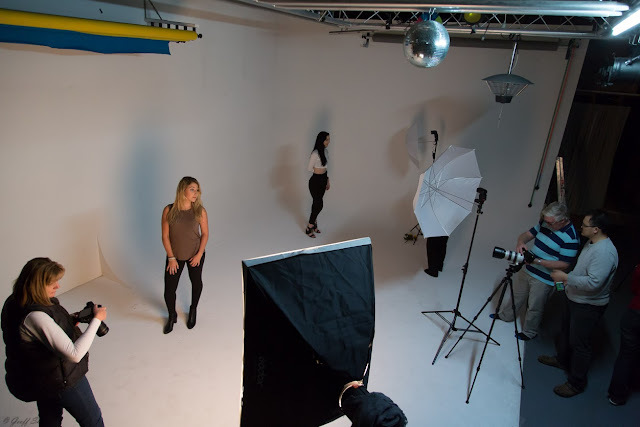 Special thanks to Tori and Alyssa to model for the club, and also to Greg D for hosting us in his studio.